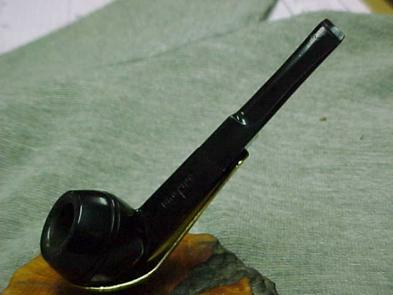 The value of pipe #062 is n/a points. I met Mick Ratliff at a North American Society of Pipe Collectors (NASPC) swap meeting I attended in Columbus in August, 1998. He sold me six the pipes at a very resonable price. A great haul! Later, I got a better example and sold this one.